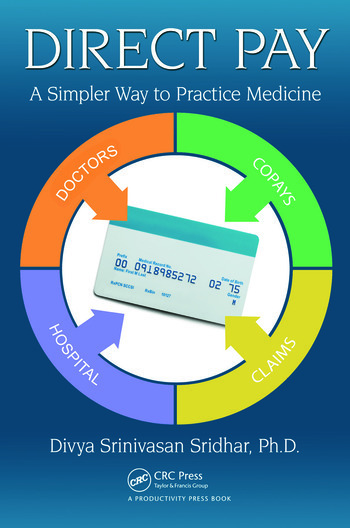 Direct Pay: A Simpler Way to Practice Medicine examines the direct pay business model as a policy alternative and potential policy solution to the economic, technological, and sociocultural problems that have emerged for practicing physicians as a result of the Affordable Care Act. Based on a research study conducted by the author, the book addresses key research issues that are supported by theory and recent literature. 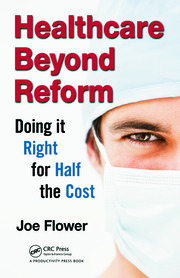 The research and hypotheses presented in the text are tested and proven through a set of questionnaires, interviews with direct pay physicians, and case studies that illustrate how the subject originated and why it is gaining momentum in today’s challenging health reform environment. 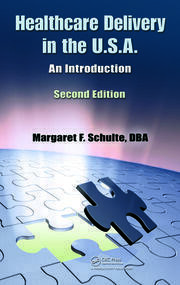 The book provides guidance on direct pay from a public policy perspective. 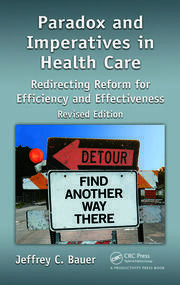 It examines the impact of recent health reform policies and provisions on direct pay physicians, including the individual mandate and universal coverage provisions, patient-centered medical home (PCMH) certification and model of care, provisions to expand Medicaid and changes to reimbursement for Medicare, policy changes from HIPAA, and the HIT policy of Meaningful Use (MU). The book analyzes the organizational style and culture of the participating direct pay practices using theoretical and practical tests of the Competing Values Framework. It not only gauges the practices and policy implementation of direct pay practices, but also searches for variations between pure versus hybrid organizational identity of direct pay practices, and variations between direct pay practices operating on all-inclusive, fee-for-care (FFC) models versus fee-for-service (FFS) payment models. Providing a fundamental understanding of direct pay, the book highlights emerging trends and supplies authoritative analysis on how the direct pay business model can help to advance the practice of medicine through improved efficiency and effectiveness. Divya Srinivasan Sridhar works in the field of public policy. She has developed her knowledge and experience at a number of public policy organizations including the Institute for Women’s Policy Research (IWPR), National Housing Trust (NHT), Healthcare Information Management Systems Society (HIMSS), Verité Healthcare Consulting (VHC), and more. She has delved into a variety of public policy issues during her internships and graduate programs, and has published and written papers on electronic government, social policy, and healthcare, including health reform, healthcare IT, and health informatics. She completed her bachelor’s degree at Texas A&M University in finance, her master’s degree in public policy from UT (University of Texas) Dallas, specializing in social policy/health policy research, and her PhD in public policy at George Mason University in Arlington, Virginia. Srinivasan is the author of Impact of Healthcare Informatics on Quality of Patient Care and Health Services (CRC Press, 2013), Health IT as a Tool for Prevention in Public Health Policies (CRC Press, 2014), and Direct Pay: A Simpler Way to Practice Medicine (CRC Press, 2015).